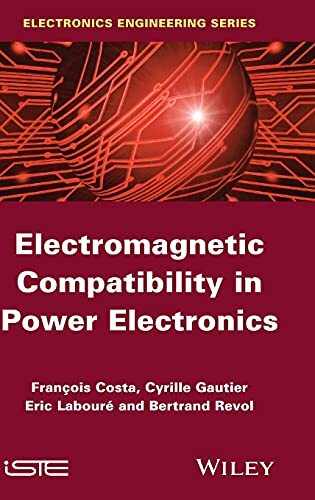 [PDF] Electromagnetic Compatibility in Power Electronics | Free eBooks Download - EBOOKEE! Description: Scientists largely attribute the recent deterioration of the electromagnetic environment to power electronics. This realization has spurred the study of methodical approaches to electromagnetic compatibility designs as explored in this text. The book addresses major challenges, such as handling numerous parameters vital to predicting electro magnetic effects and achieving compliance with lineâ€“harmonics norms, while proposing potential solutions. No comments for "[PDF] Electromagnetic Compatibility in Power Electronics".